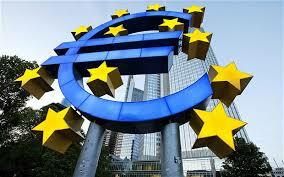 The European Central Bank is so out of touch with the economy it is frieghtening. They see that they have a range of options to consider including negative interest rates. What they do not grasp is that people will not invest and start businesses simply because interest rates are too high. The people must see an opportunity to make a profit. Politicians never see that all their manipulations of the people exclude themselves from the process. They want to retain all their draconian regulation, extract more taxes to secure their future, and federalize Europe to permanently established their job security. Forcing the euro lower to make European goods cheaper is not reforming the system. They are too BYZANTINE in regulating everything right down to coloring eggs. The complexity is mind boggling. Start with reforming the system and then you may actually create an economy instead of killing it. Even in Germany, the regulation is way too much people would rather work for a major company than start anything on their own. This is the real destruction of economic growth. 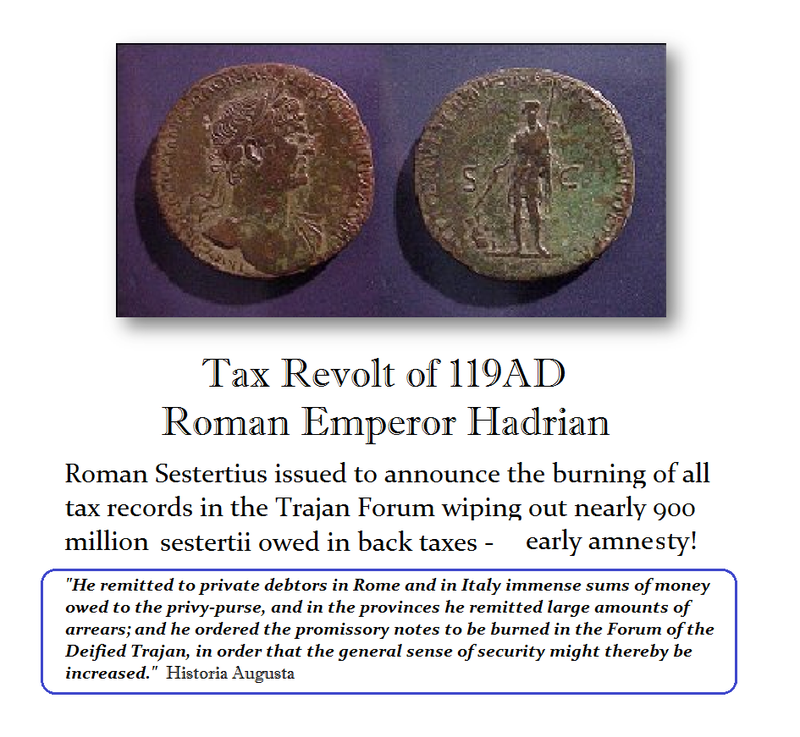 Even the Romans learned that taxes were a burden. The problem with socialism has been the pretense that they are doing this for you – not them. In reality, it becomes no different from handing money to a charity and you find out 3% makes it to the actual people and the rest lines their pockets for administrative costs. « Turks and Caicos may become Canada’s 11th Province?